Anyone can be spiritual all by themselves. But we are community creatures – we work best with others around us. Science repeatedly shows that we live longer, we’re healthier, and our neighborhoods are safer when we belong to loving families and communities. This is a huge part of being Muslim – being a part of a loving family of others, who share in your joy, lessen your pain, and make you feel more complete. But it can be a challenge to learn everything about what makes the community – especially when young people and visitors are surrounded by so much incorrect and incomplete information. So, how do you educate without being “preachy”? How can you make learning fun? 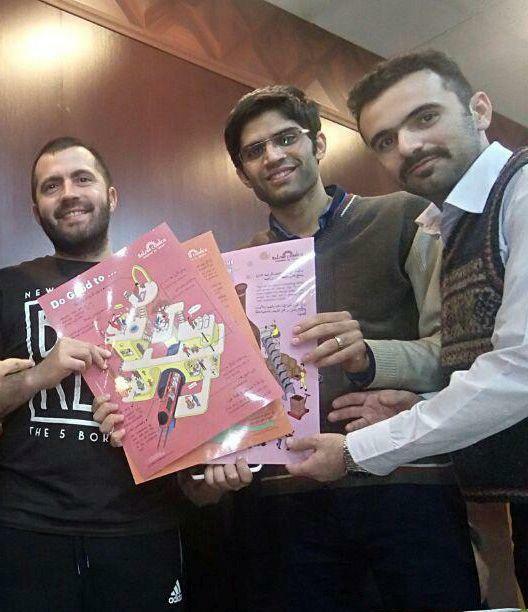 My friend Mahdi Tabatabaie Yasdi and his company, SalamComics, has a wonderful solution. He and his team design infographic posters to teach young people the ins and outs of what it means to be Muslim today. And these are great for visitors and “newbies”, too. 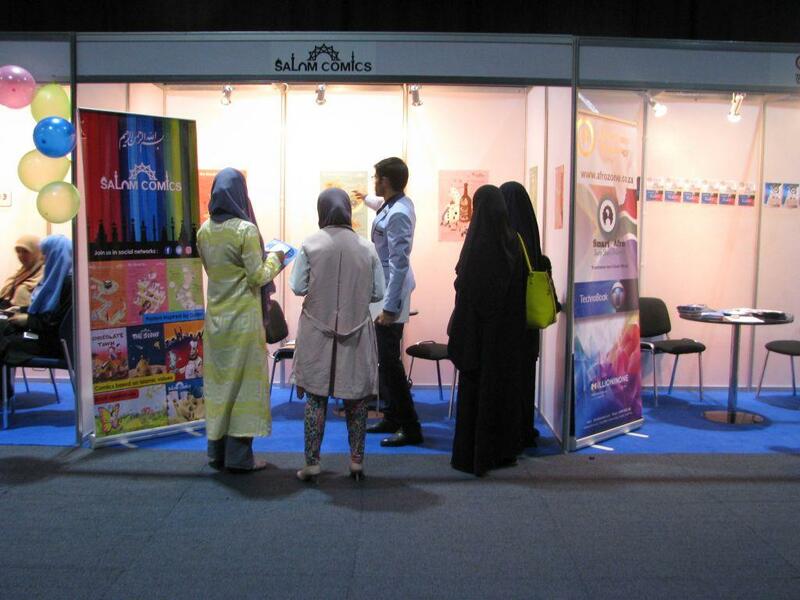 The SalamComics posters show how to explain to a new friend why a Muslim does not drink alcohol, explains Hajj, and teaches how God multiplies the good we do to those around us. All in a visual style easy for young people to understand and access. “Muslims have created lots of illustration and graphic content for our children, but we haven’t done enough work for our teenagers and youth who are attracted to modern entertainment materials,” one fan told them, and shared that these posters are perfect. 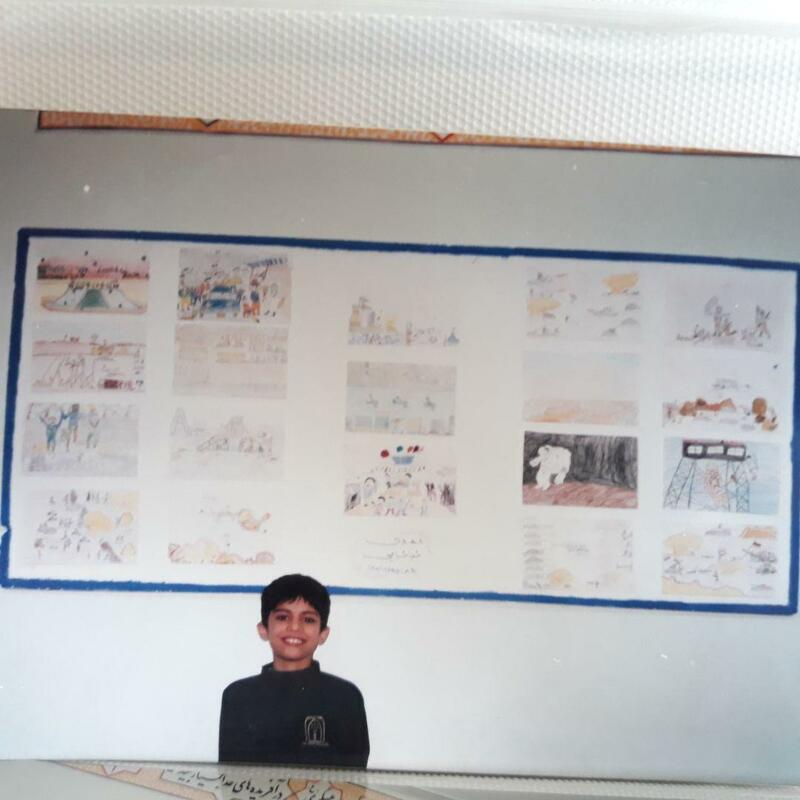 Many people who want to learn about the Qur’an, Mahdi told me, simply feel they don’t have the time – and the posters make an excellent, accessible introduction. Where do the topics for these posters come from? So far, eight informational posters have been completed in this style. Mahdi and his team at SalamComics are working with Chris Blauvelt at LaunchGood to fund the remainder of this project. “Our crowdfunding campaign is to complete this project over the next 12 months – creating one new poster for each month”. In the Qur’an we are taught God felt it vital that throughout the ages, people are introduced to God’s truth in the way they can best understand (Qur’an 14:4). In this modern age it is wonderful to see the Message shared through media so accessible and engaging. Please take a moment to check out SalamComics.com online, and visit their remarkable campaign on LaunchGood.